Immerse yourself in Peter's knowledge, creativity & fascinating Photographic World. A experience like no other. 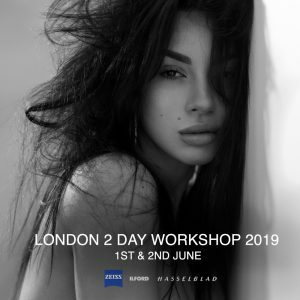 To register your interest for a 2019 workshop, simply fill out the form below and Bec will email you when it is on sale! Become inspired to create and re-excite your photography. Peter’s workshops cover more content than most photographic colleges teaches in 2 years! The focus is to teach you how he works technically, and how he works to achieve such a high standard of emotive, breathtaking and captivating photography; and how you can do this yourself! 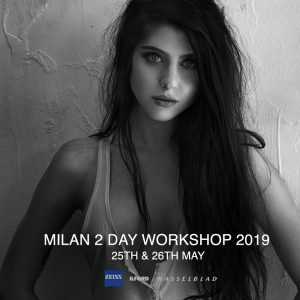 Most workshops will show you how to take one beautiful photo, which are near impossible to recreate without added expenses. Peter’s workshops are unique and a cut above the rest, teaching you the skills & secrets so you are able to go out the next day and take amazing photos without him standing next to you. Peter is such a huge source of information so every minute is spent sharing his wealth of knowledge and experience. Peter really has no secrets and happily answers any questions you may have about his techniques, workflow, or even business strategies. The most important skill he teaches is evoking real emotion from a model, and exactly he does this.